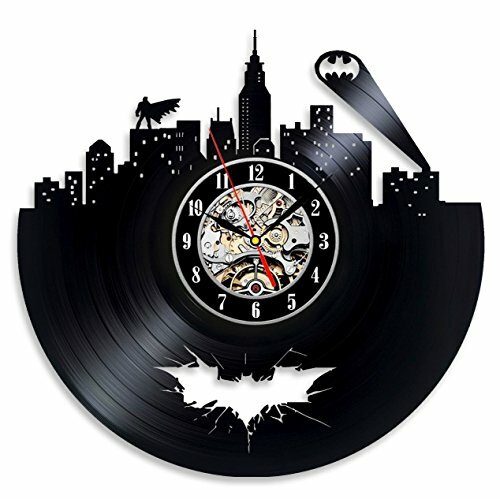 Arkham City Batman Logo Vinyl Record Clock manufactured from the old used vinyl record in size of 12. 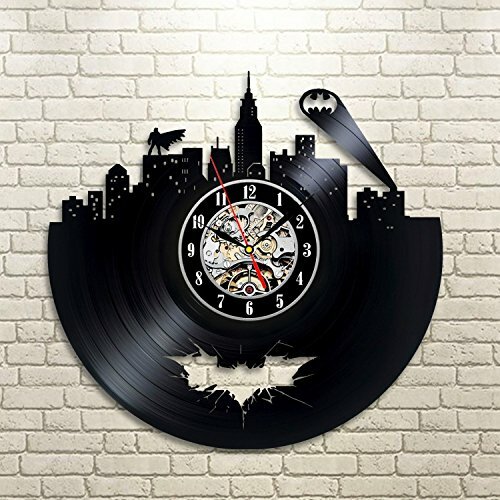 This thing is a novel gift for admirers of Batman – simply Consider his face while he’s going to see the custom form of the clock with Batman Brand. It has the silent mechanism – In spite of everything you can also eliminate the “tick-tock” sounds in your house. Any other benefit of the object is it is designed. Remember to would possibly not in finding the similar one on your family member’s dwelling. We’d like as much as 5 working days to make the clock and send it to you. 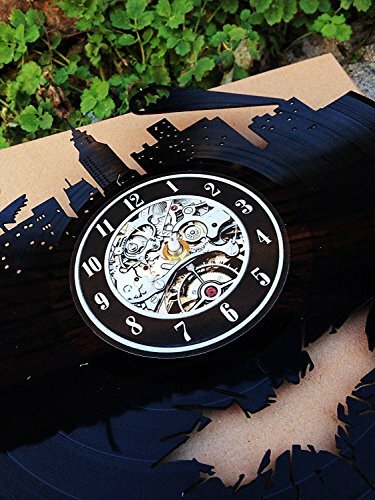 The delivery takes between 10 -20 working days and your superb clock will see it, owner. 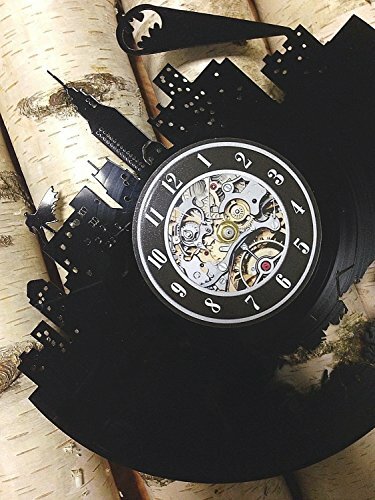 A GIFT HE WILL LOVE – Consider the glance to your family member’s face while he’s going to open the box and in finding an awesome vinyl clock with distinctive design inside of. You are not looking for any further effort to search out one thing MORE than a normal gift! 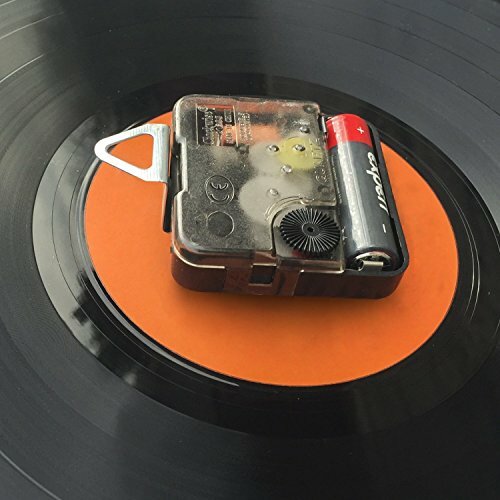 A UNIQUE GIFT FOR – Father’s Day, Birthday, Mother’s Day, Christmas and any occasion. Or simply wonder any individual with none special explanation why! 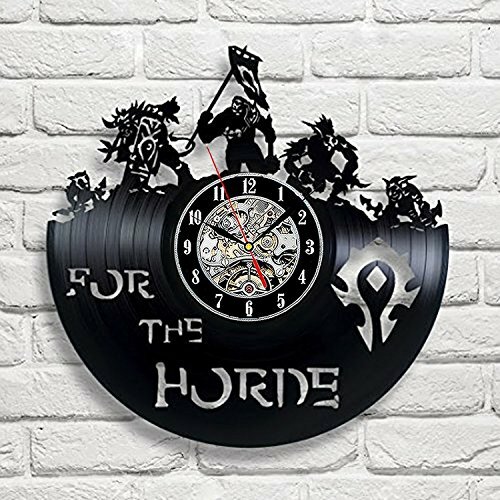 SHOW YOUR CARE – This clock makes an authentic provide on your family and friends, it displays your wisdom about their leisure pursuits and interests, it displays your love! GIFTS SEARCH PROBLEMS ARE OVER! – You’ve got already found the easiest decision! In spite of everything, you’ll simply make a choice the design you want, click “Add-to-cart” or “Buy Now” and get an excellent gift delivered in an instant to their doors in time! CUSTOM DESIGN – Be happy to reserve your individual distinctive design for no further rate!